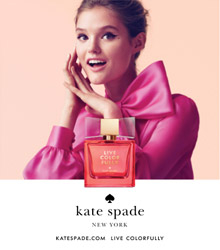 Get a free sample of Kate Spade Live Colorfully fragrance when you fill out the request form. 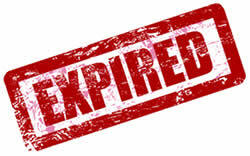 A Facebook Like is not required. Simply fill out the request form and your fragrance sample will be on its way!